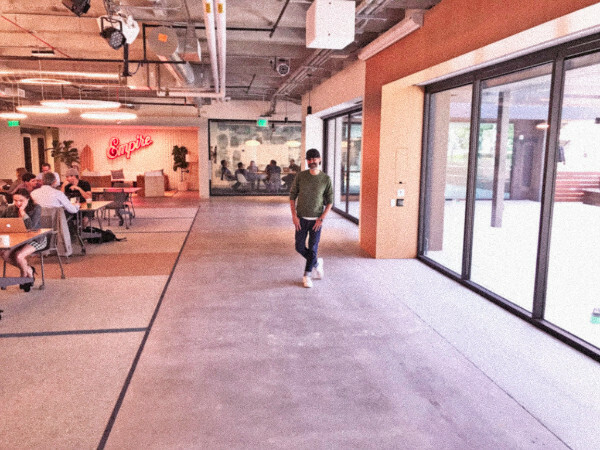 □ Our inaugural session at the stunning Wework building in West Hollywood is this week! 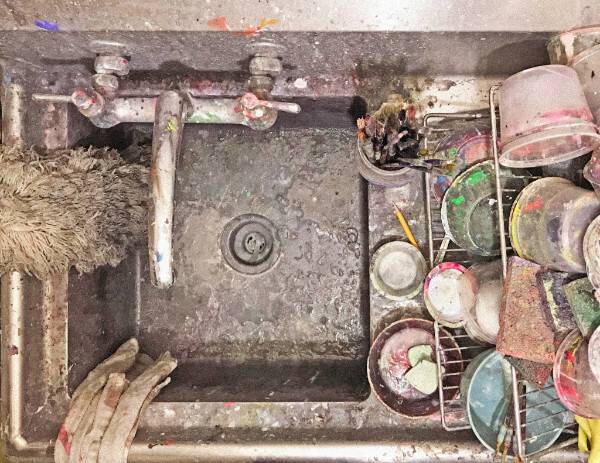 We're so excited to be allowed to host our painting atelier on their open-air terrace. Book Here. □ We've launched our first small collection of original paintings for sale on our website. 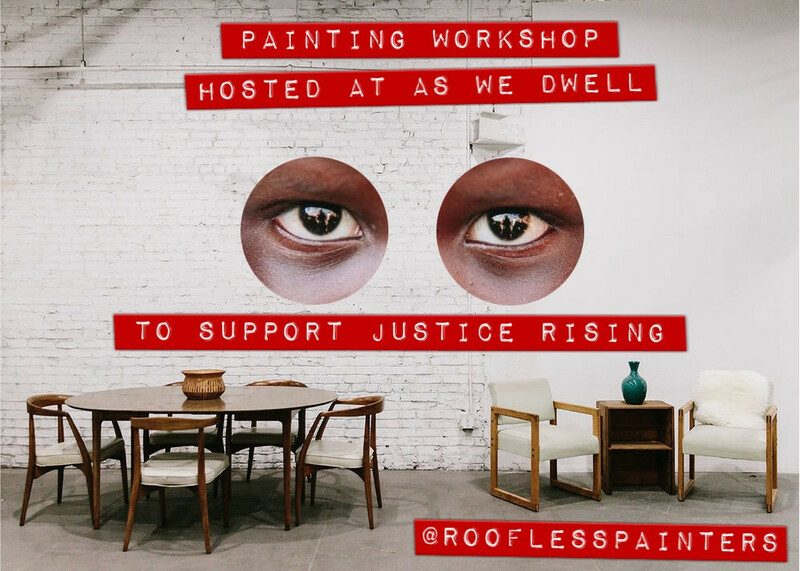 We're thrilled we can provide this platform as an opportunity to put the beautiful work you create in our workshops for sale. Contact us if you're interested in selling your pieces. View paintings in our gallery. 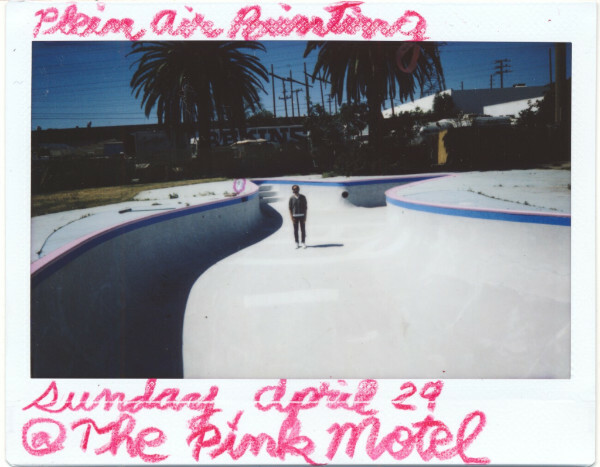 □ We'll be inside the empty pool at The Pink Motel this week. The workshop is sold out but we write down any stand-by requests in case someone cancels. Send a note to us if you'd like to be added to that list. 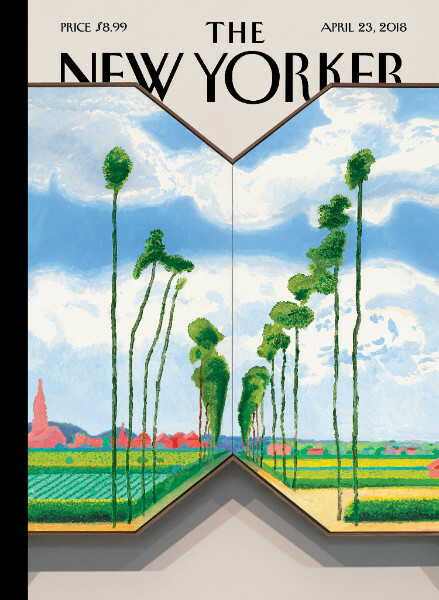 The New Yorker is using one of David Hockney's recent paintings as its cover this week. Hockney got the inspiration from a 17th century Dutch painting. This week we'll bring the original work that inspired him and we''ll use it as inspiration for our own personal visual version. 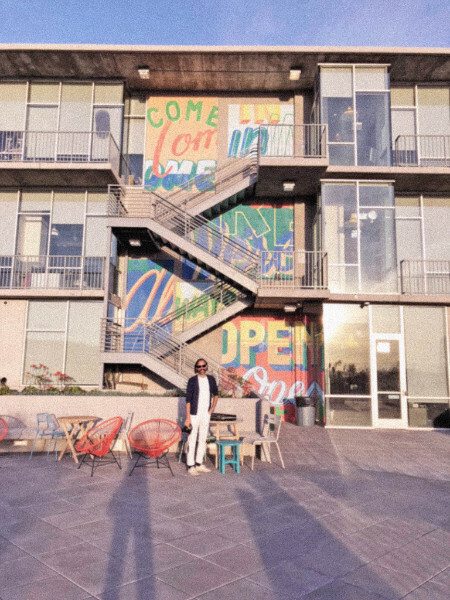 ✅Click here to book Painting Workshop, MON April 23rd 4-6pm, WEST HOLLYWOOD, Wework La Brea. 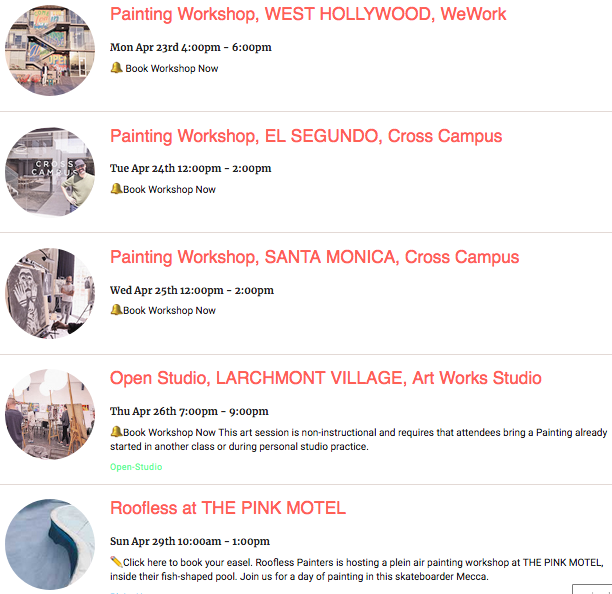 ✅Click here to book Painting Workshop, TUES April 24th 12-2pm, EL SEGUNDO, Cross Campus. 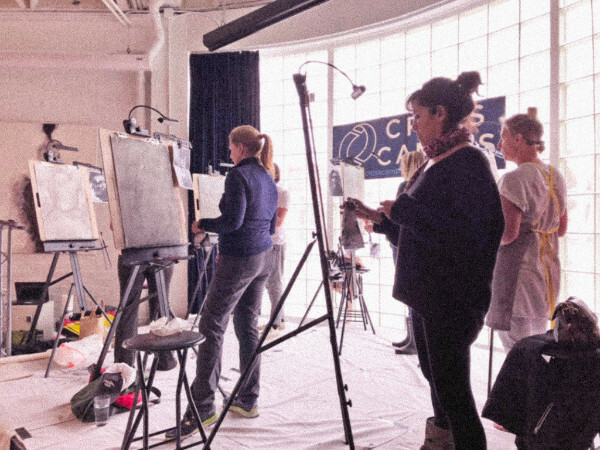 ✅Click here to book Painting Workshop, WED April 25th 12-2pm, SANTA MONICA, Cross Campus. 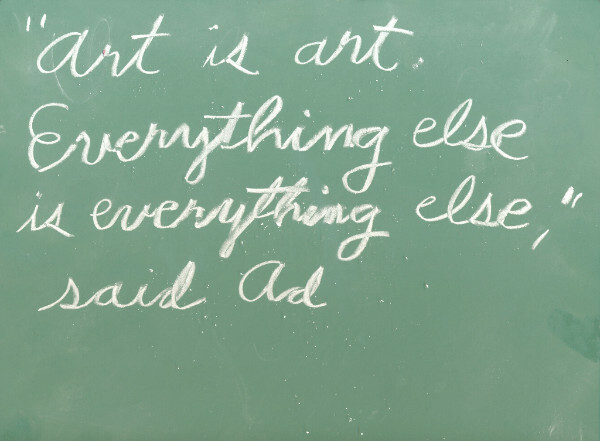 Get an extra session to work, develop, and elevate your paintings. 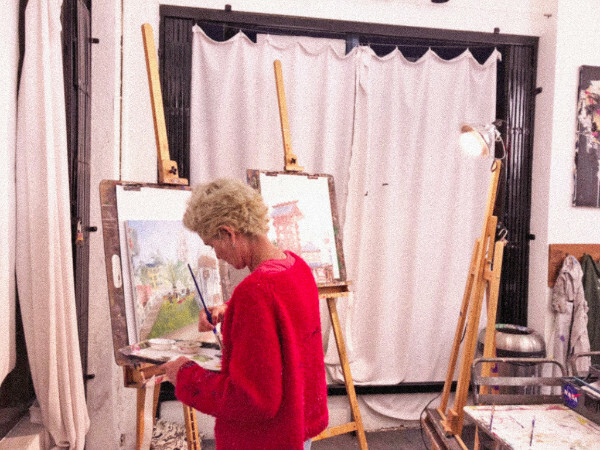 ✅Click here to book Open Studio Painting Workshop, THURS April 26th 7-9pm, LARCHMONT VILLAGE, Art Works Studio. We'll be painting from inside the empty, fish-shaped pool at this iconic 50s location. 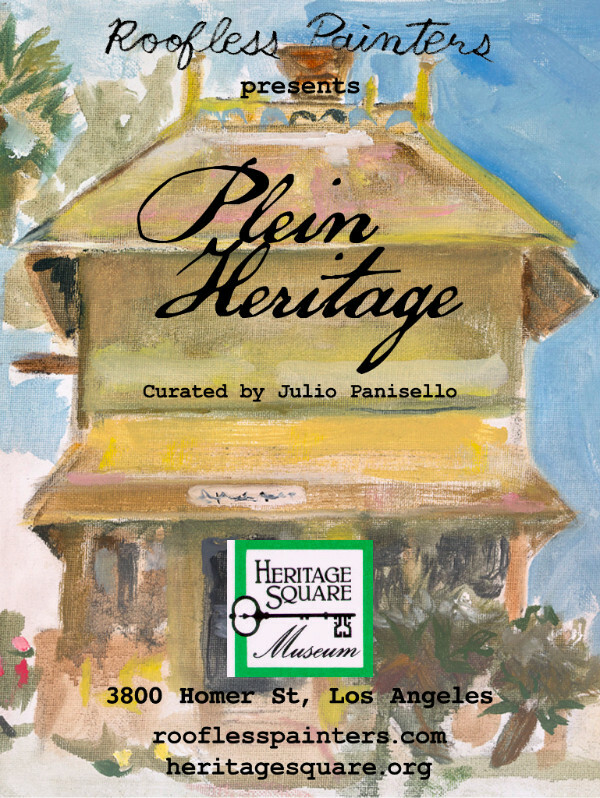 We'll be paying homage to the influential 70s skateboarding subculture that projected LA's spirit to the entire globe. We'll be shredding the concrete wavy walls of the pool onto our panels in this quintessential retro mecca. ✅Click here to book Roofless at The Pink Motel, SUN April 29th 11-2pm, SUN VALLEY, The Pink Motel. Gallery will be updated in the next few days.